Moving home can be super stressful, and exhausting, and the summer heat can definitely compound that. However, follow our guidelines and you’ll be hard-pressed to go too far wrong. 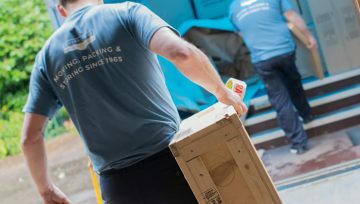 Moving doesn’t have to be stressful if you’ve done plenty of research, planning and are using the right residential and business removals company in Hertfordshire. 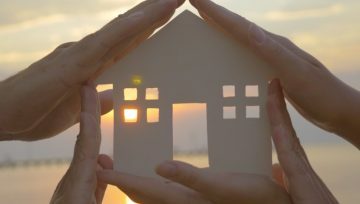 The coolest part of any summer day is always going to be the morning, so in order to have the smoothest and easiest summer move possible, you’re going to want to make use of the morning. No one wants to be hauling TVs or sofas around in the mid-afternoon heat, so try and get all the heavy stuff done while it’s still fairly cool. Making proper use of the morning is always going to be a calmer and more relaxed way to get the move over and done with anyway, although it might not feel like it when you’re trying to get up at half six! One of the big reasons why moving home is so inherently stressful is all the different elements that go into it. With so many important elements shifting around, even if just one thing goes wrong, it can be a big inconvenience. Think about what needs to be done, and when, and pick the right company. That’s why planning properly and having contingencies for any of the obvious things going wrong is crucial. If you’ve got a couple of checklists, all the right numbers in your phone, and you know the layout of the day properly, summer heat or no summer heat, it’s going to be a lot easier. Importantly, once you’ve got a plan, you need to stick to it on the day. Don’t let yourself flap and panic, stick vigilantly to the plan, and relax. As long as you know you’ve thought of virtually everything, and you’re sticking to your checklists, everything is going as well as it possibly can do. In the heat, you need to make sure you’re staying hydrated. On busy days like this, where you’re distracted and potentially neglecting your own needs, you need to make sure you’re getting plenty of fluids and aren’t in danger of dehydration or heatstroke. We get it, that leather jacket makes you look super youthful and cool, but nevertheless, it’s going to be hot today, so shorts and a t-shirt, maybe a hat. Dress light and summery, you don’t want your move to be spoiled by something as meaningless and arbitrary as your outfit, do you? Don’t forget, moving isn’t just stressful for you! No-one likes getting up early and fussing around making sure all the little jobs are done, and it can be a time of huge upheaval for kids. Make sure they’re drinking plenty and keep them entertained somehow. Pets too shouldn’t be neglected, so make sure you’re checking the tick list, following the plan, and making sure everyone’s doing great, and the summer heat won’t be a problem at all. Plus, you get to look at your new home in all its bright sunny glory! 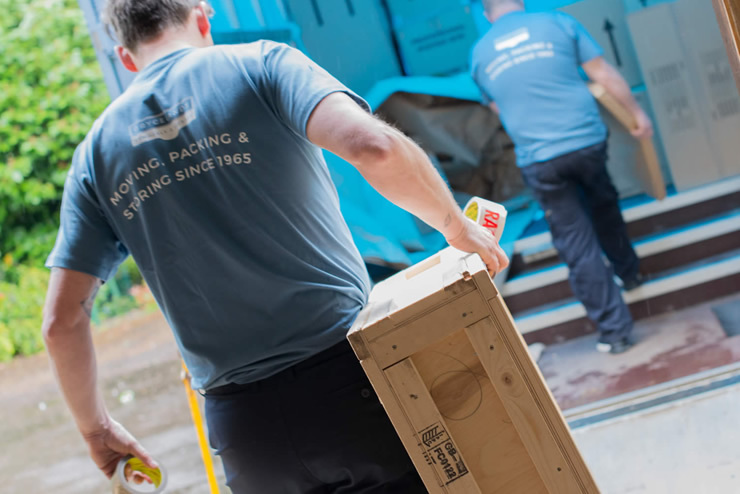 Brycelands Removals and Storage boast over 50 years’ industry experience and can handle whatever your move has to throw at them. Contact us today for a free, no-obligation quote.